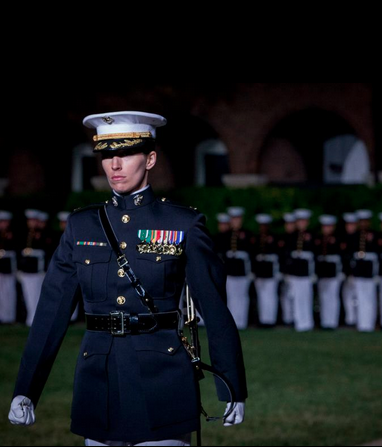 The Marine Corps has a huge issue these days with Marines who view females in a very negative manner. The USMC recently began asking Facebook to shut down pages that were dedicated to their cause. The sad part is that I am guessing these Marines had these same issues prior to enlisting and they are going to have them for the rest of their lives in most cases. The USMC isn’t perfect and we are all just starting to realize this since the proof is all over the world wide web. That’s disheartening but I’m HEARTENED to hear from someone like you who cares about the Marines and their legacy of honor. GREAT message! There is NO reason whatsoever that one human being should judge another. In Life we all have obstacles, problems, challenges and barriers. How we approach it is our business and unless we disregard the rules of “humanity” and cross them, leave the judging up to the “one” who ultimately is THE judge when we are finished here. Wonderful!John email me at home with the picture and I’ll post for you. Betsy I have thoroughly enjoyed the “Henry Chronicles” and will use this opportunity to brag and add to your post on ” Strong Women”! Oohrah! 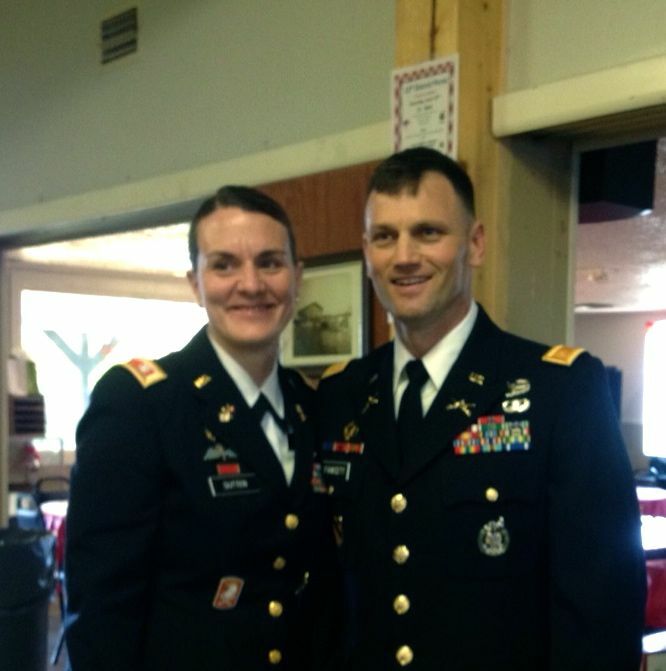 Here is a picture of my son Colonel Grant Fawcett and his wife Colonel Marne Sutten who just received her Command! 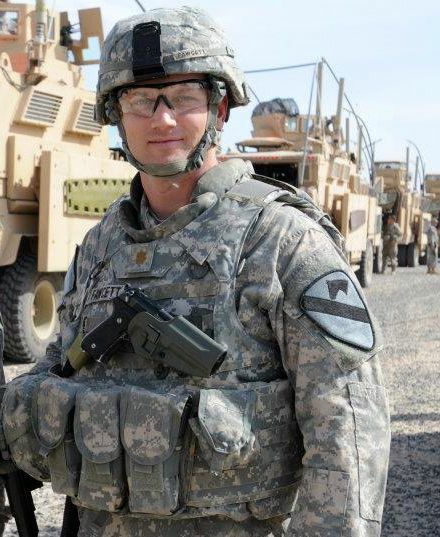 Marne is also a “Jump master” and has trained Marines to jump out of planes! 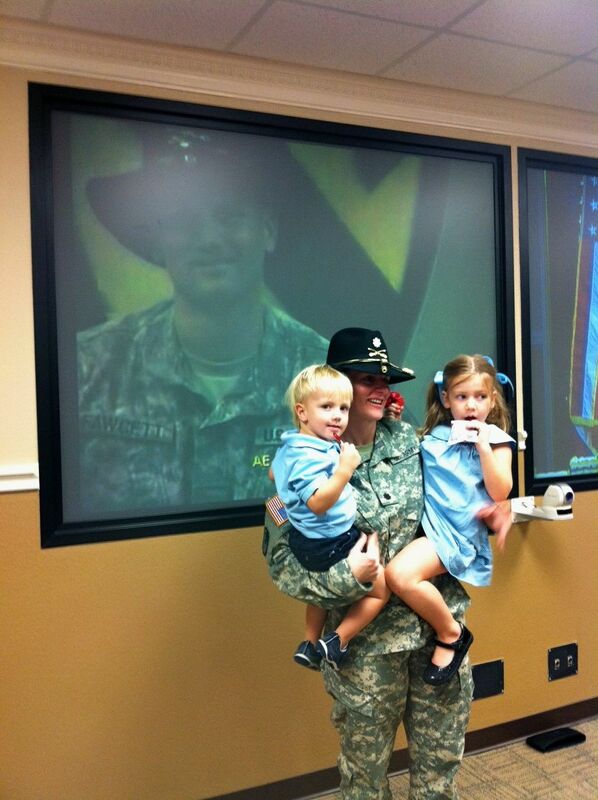 Between the two of them they have served 5 tours in Iraq and are raising two wonderful children? As a farmer I am totally in awe of our armed forces dedication and sacrifice!